The Friends of Warnham Local Nature Reserve is a registered charity (No. 1171924). 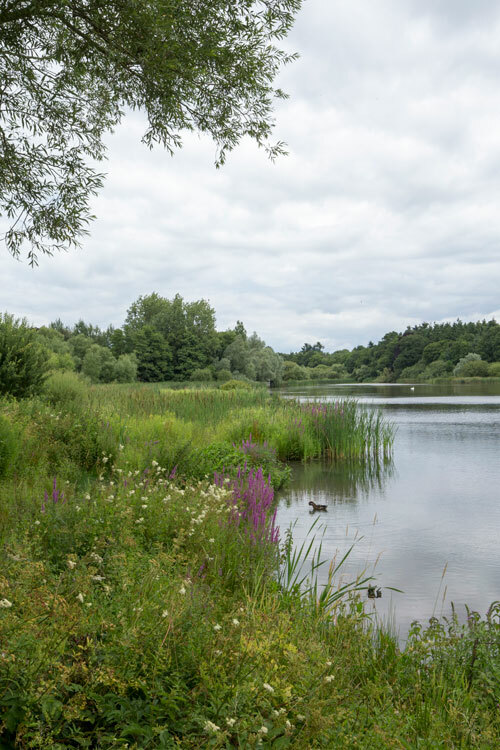 Our aim is to ensure the conservation, protection, and improvement of Warnham Local Nature Reserve for the benefit of both the public and the wildlife. All income raised is used for the benefit of the Reserve. The Friends were originally formed in 2006 when a small group of regular visitors and helpers came together in the belief that an organized volunteer group would be the best way to help the preservation and development of the Reserve. As a result of our efforts we have secured funding to make a number of improvements to the Reserve. These include the Stag Beetle Loggery, Woodpecker Hide and Sandpiper Hide; the installation of nest box cameras linked to a TV/DVD system in the Visitor Centre, various interpretation boards, and benches in the Butterfly Ride, and part funding for the recently opened Aston Trelford Hide. We are also part funding the new Discovery Hub project taking place throughout 2019. Membership of the Friends costs £10.00 per year and covers all members of the same household. The membership year runs from 1st April to 31st March. One of the benefits of membership is a reduction in the cost of an annual entry permit to the Reserve from £12 to £8. Or drop it in to the Heron’s Rest café at the Reserve. The day-to-day running of the Friends is managed by a Management Committee appointed by a Board of Trustees, who in turn are elected by the membership. You can support the Reserve in a number of ways. You can become a member of the Friends, make a donation, or sign up to Give as You Live and donate as you buy online. You may also wish to consider leaving a bequest to the Friends in your will. By volunteering you can help the Friends and, in doing so, help the Reserve by giving your time and enthusiasm, whilst at the same time discovering more about the Reserve, its wildlife & its management. Find out more about volunteering.